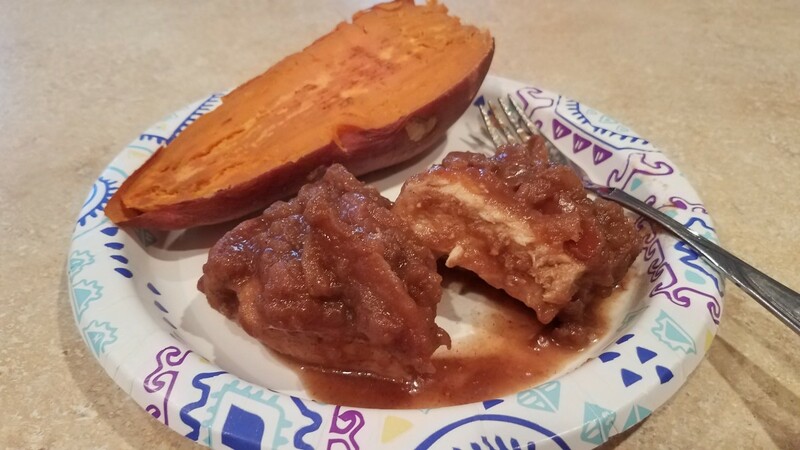 Janis loves to occasionally post original recipes, influenced by the creative cooking skills inherited from her mother and aunts. 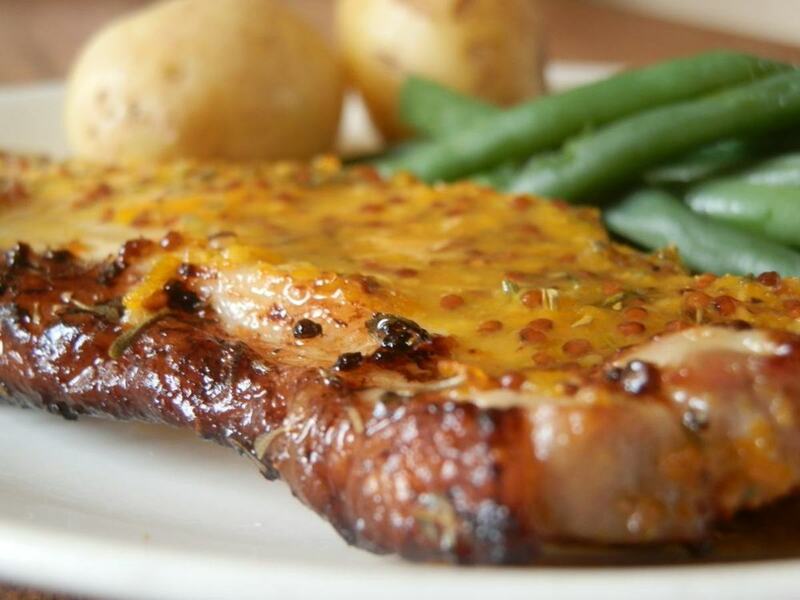 Pork chops are a traditional fixture on the dinner table in the American household. They are usually drenched in flour and seasonings, then pan-fried to a delectable, juicy crisp. Or they are smothered in a thick gravy, rendering a melt-in-your-mouth experience, often served with applesauce. Both stuffed and grilled versions are popular ways to prepare this beloved cut of meat. This recipe offers a healthier alternative to frying by using the oven-roasted method. It begins with a special marinade that creates a unique flavor and tenderness. 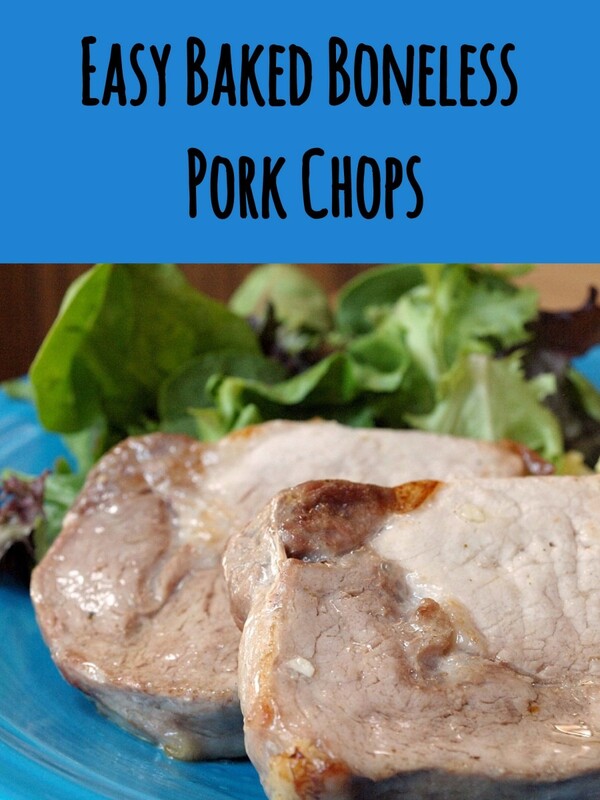 The aromas created while this dish is cooking with have your mouth watering in anticipation of a meal that will satisfy the pork lover's pallet. 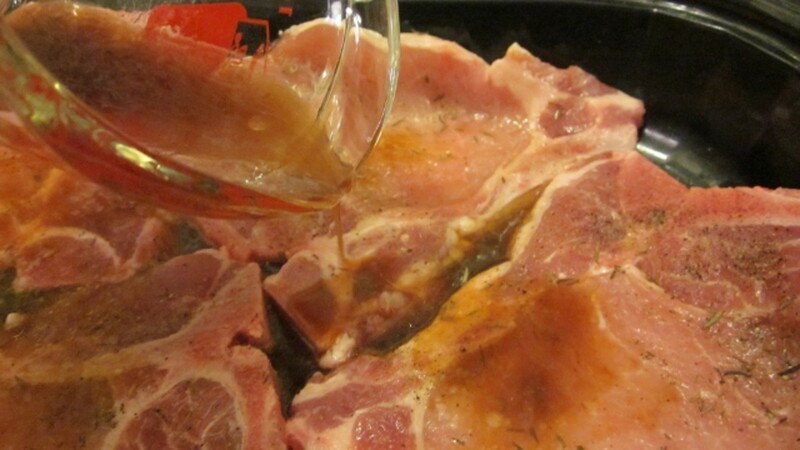 Rinse pork chops thoroughly before seasoning. 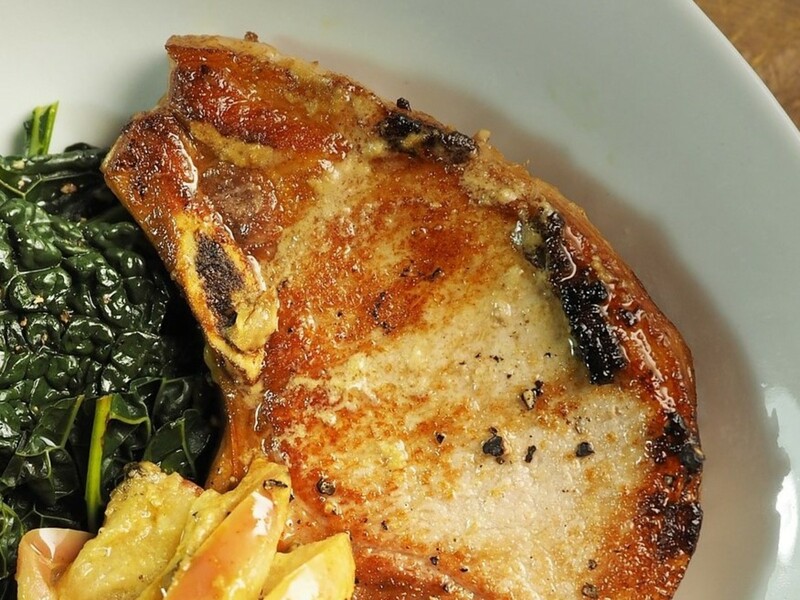 Sprinkle both sides of pork chops with black pepper, Adobo Light and thyme leaves. Set aside. Make marinade combining barbeque sauce, hot sauce, liquid smoke, red wine vinegar, and olive oil in a spouted glass measurung cup. Stir ingredients until blended well. 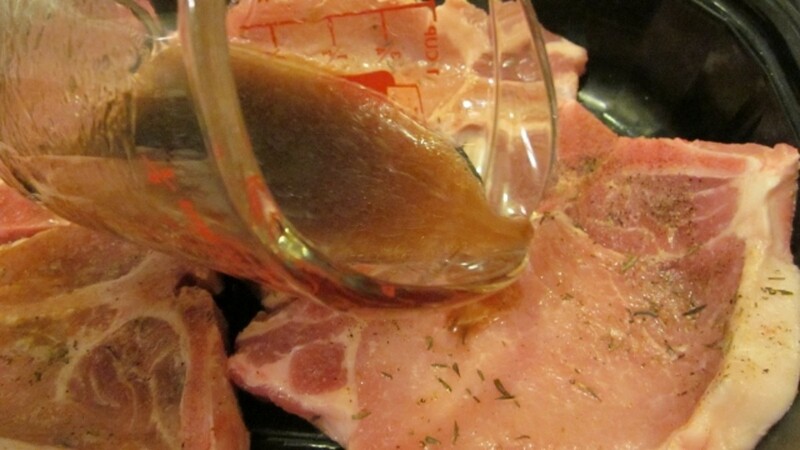 Pour marinade over pork chops, distributing evenly. Cover and refrigerate for at least 30 minutes or until ready to cook. Preheat oven to 375 degrees. Coat bottom and side of pan generously with cooking spray to prevent sticking. 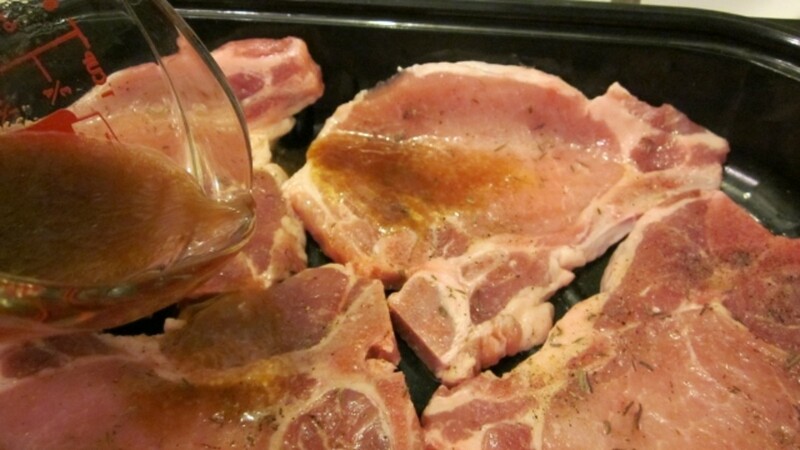 Turn pork chops once to distribute marinade before placing in roasting pan. Peel and cut potatoes as desired. Sprinkle potatoes with a little Adodo and rosemary leaves. 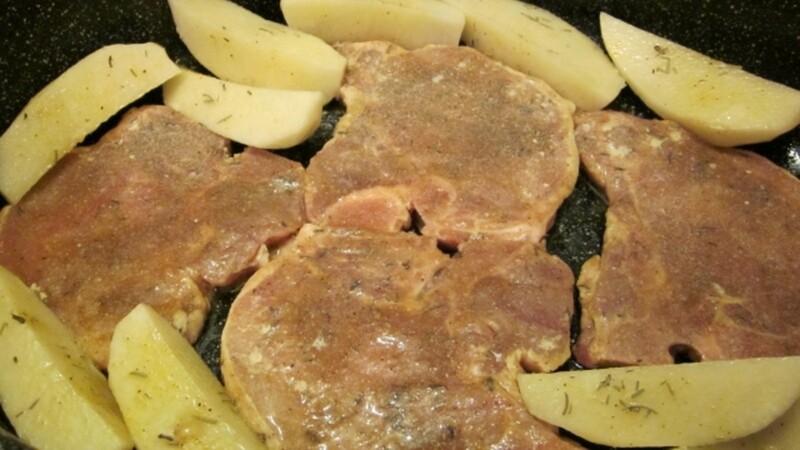 Place potatoes around the sides of the roaster to surround pork chops. 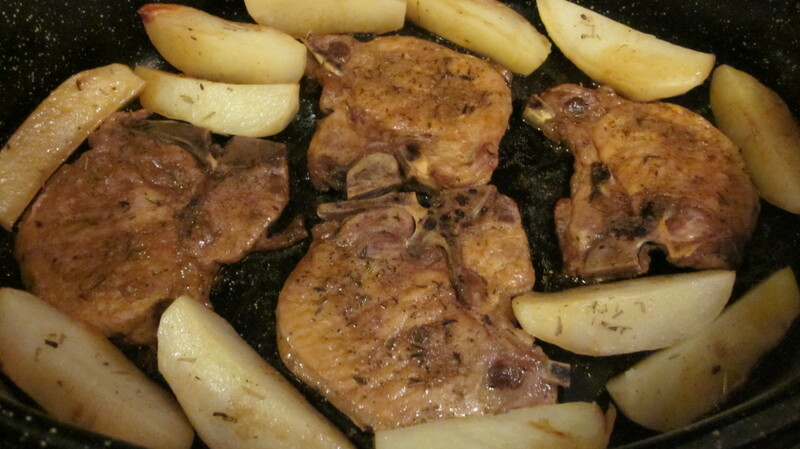 Spray pork chops and potatoes with "I Can't Believe It's Not Butter" Spray for browning and added flavor. 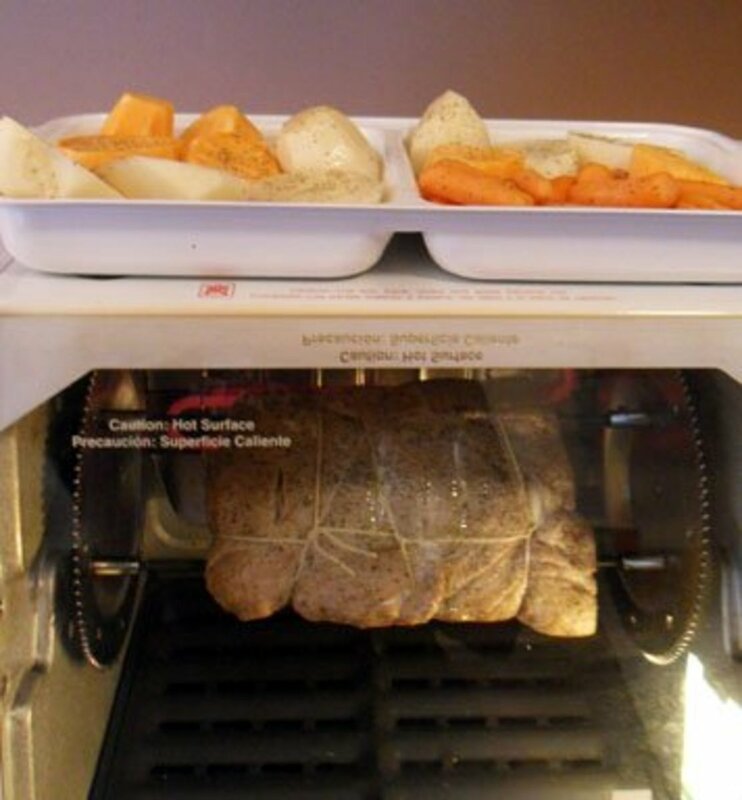 Cover and roast for 45 minutes or until desired tenderness. Make sure that pork is well-cooked for safe eating. 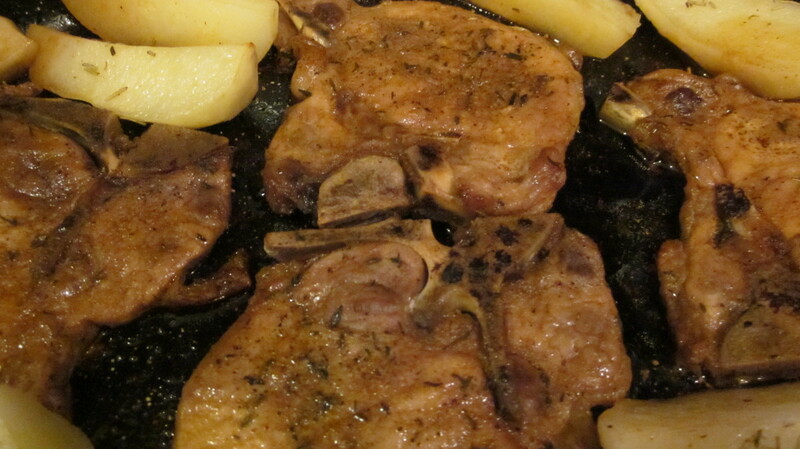 When the pork chops are done, the bottom of the roasting pan should be somewhat dry. Add about 2/3 cup of water to create a savory sauce from the drippings by swishing around, tipping from each side, covering the pork chops and potatoes. Serve with choice of vegetables. Spoon remaining drippings onto plated meal. 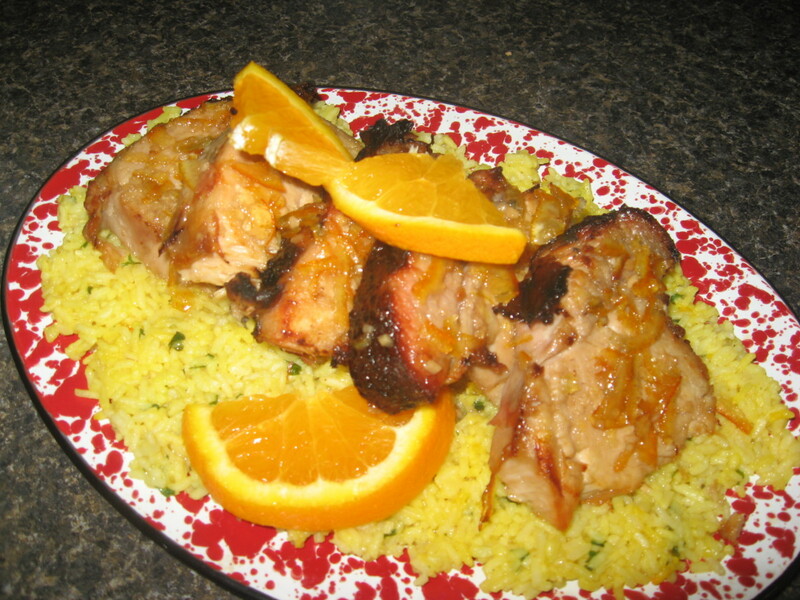 -For thicker chops, slightly increase ingredient amounts for marinade mixture. -Alter amounts of sodium, pepper, and cooking time to suit your taste. 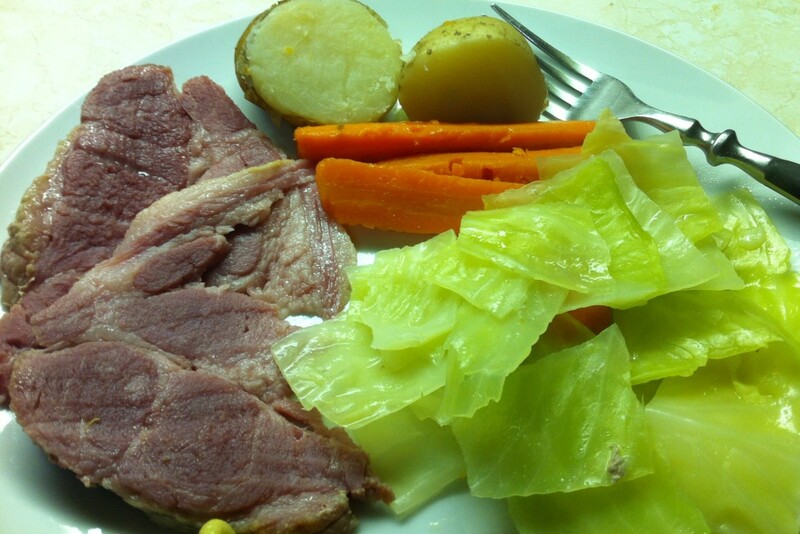 -Add carrots, celery, and onions for a complete one-roaster meal. Different parts of the pig render different flavors and textures of pork. This requires different cooking methods. 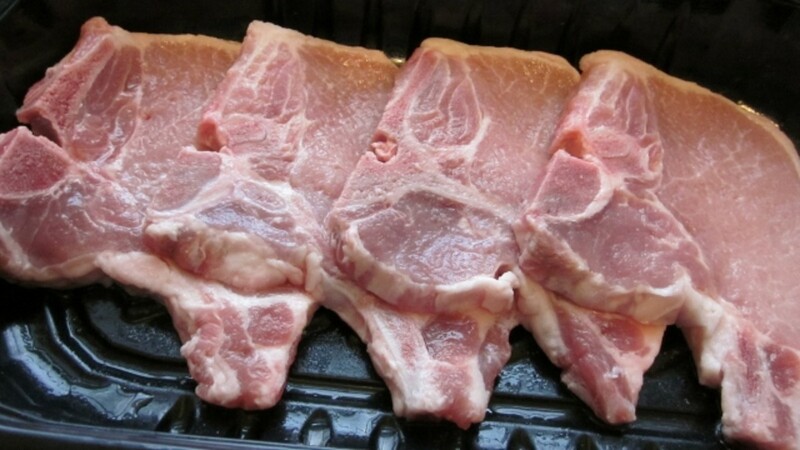 What's your favorite way to eat pork chops? Glad you liked it, Minnetonka. I hope they come out well. Thanks for pinning, I appreciate your visit. Hi Jan-already pinned this delicious recipe. Can't wait to make it. Thanks for sharing. You're welcome, Zainab. Glad you liked it. I'm always looking for ways to cook pork, especially since I don't eat it that often. This recipe looks tasty an easy to make. Thanks for sharing! Thanks, DDE. 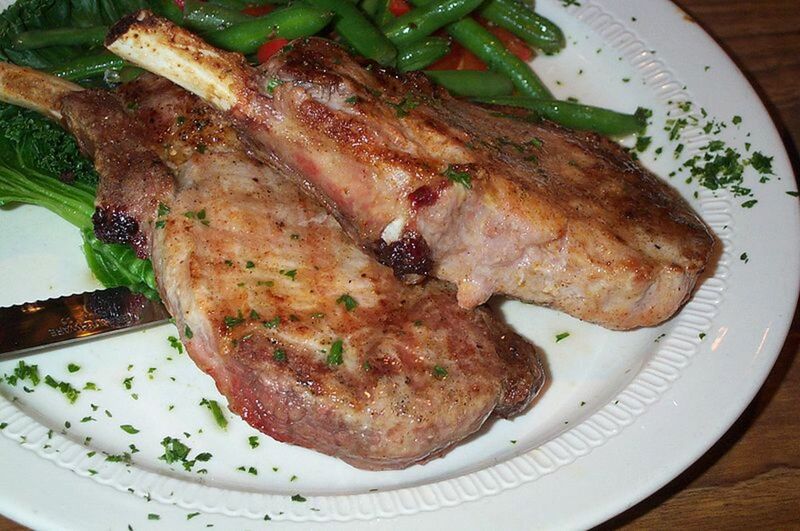 Several of my friends tried this recipe and loved it, said the chops were very tender. Thanks for stopping by this hub. Thank you very much, peachpurple. You must tell me how they turn out. I have several friends who tried it and it turned out great. Yes, there is another hub with a recipe for Pork Loin with Ginger Soy Flavor. Thanks for the votes. You are marvellous for sharing this wonderful recipe, it is bookmarked and on the cards for tomorrows dinner. Up, interesting and useful! Anytime Vickiw, so glad you like it. Thanks for your visit. Thanks for stopping by, Craig. I appreciate your comment, blessings to you and yours. I want to come to your house for dinner! Just tell me when! Looks wonderful. You're very welcome, thanks for coming by. Thank you, Kathryn, for those great comments. I'm delighted that you found this worthy to try. I'm also glad you liked the chart. I, too, get confused and learned a lot from my own research for this hub. Thanks for stopping by and liking this hub. Mmmm, this looks delicious! Thanks for sharing this with us. I thought it sounded good, but when I saw all of the photos you have, and read your descriptions, I realized I have found a winner! The marinade sounds delicious, and the next time I have the meat, I will try your recipe. I also like the "diagram of cuts" you have. I always get confused of which part of a pig the different cuts are from. I'm glad to hear that, appreciate the visit and the comment. Good. That's what it's supposed to do. :-) Thanks for the great comment and for the visit. wow this looks good! I don't cook but this would definitely make me want to learn!